Today we honor both George Harrison’s birthday and National Cancer Awareness Month. In 1997 Harrison was diagnosed with throat cancer; it did not appear to be a large tumor, and it seemed harmless. Chemotherapy and radiation showed effective results. 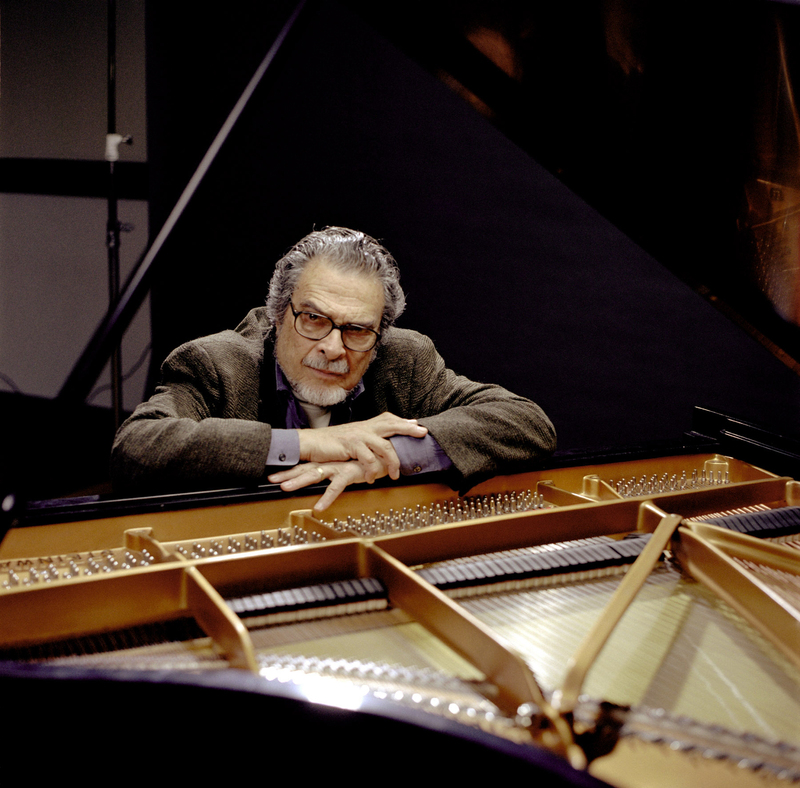 But in 2000, while he was working on a reissue of All things must pass, he underwent treatment for another cancerous growth in the lung, which had migrated from his primary lesion of the throat. Later he was found to have an inoperable brain tumor as well. Harrison underwent a new type of cancer treatment in a Swiss clinic, but he finally succumbed to his disease on November 29, 2001. If the original cancer had been screened and diagnosed in time, we might be celebrating his 70th birthday today. This according to “George Harrison” by Anirudha Agnihotry, an article posted on the blog Oral cancer awareness drive (Oral Cancer Organization, 2013). Many thanks to Dr. Agnihotry for guest-writing this post! 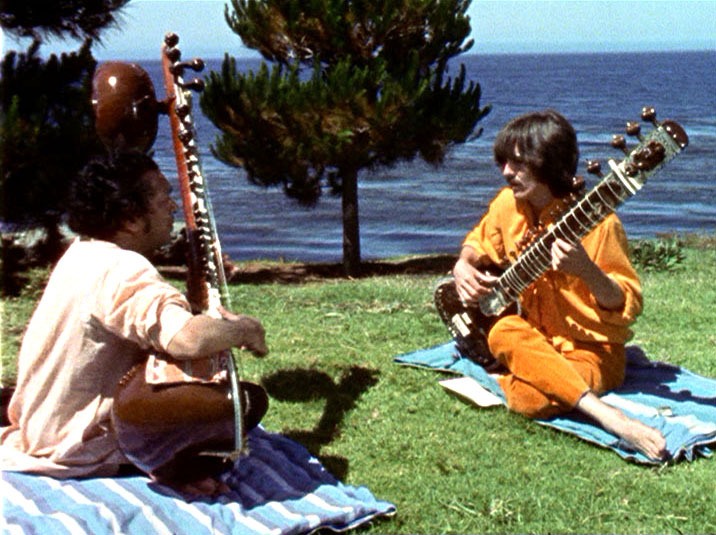 Above, Ravi Shankar imparts the rudiments of sitār playing. Below, Harrison with a few friends. Although it was championed by the likes of Mozart and Benjamin Franklin, in its heyday the glass harmonica was also the object of considerable trepidation. In the 18th century music was regarded by some as a form of nervous stimulation that could cause a range of maladies, and the glass harmonica was considered especially dangerous. 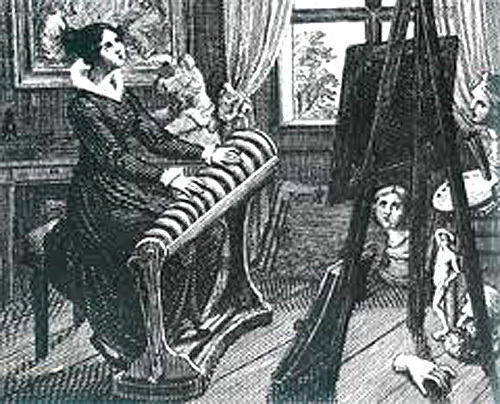 The glass harmonica player and composer Karl Leopold Röllig stated that the instrument could “make women faint, send a dog into convulsions, make a sleeping girl wake screaming through a chord of the diminished seventh, and even cause the death of one very young”, and physicians warned of possible ill effects including muscle tremors, prolonged shaking of the nerves, fainting, cramps, swelling, paralysis, and seeing ghosts. 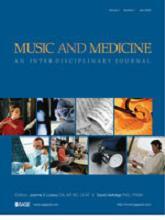 This according to Bad vibrations: The history of the idea of music as cause of disease by James Kennaway (Farnham: Ashgate, 2012). Many thanks to the excellent Wonderland blog for bringing this book to our attention!Below, Thomas Bloch threatens you with Mozart’s adagio, K.617. A 28-year-old woman urgently needed a tooth extraction, and local anesthesia was not an option. The patient was offered all of the other anesthetizing options, but she chose music instead. A recording of a Rām dhun (Hindu devotional song for the deity Rāma) was played. 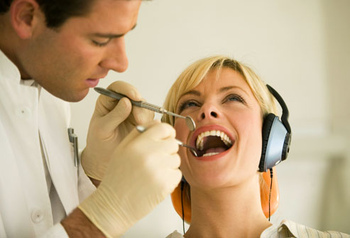 The patient did not show any signs of pain or any pain behavior during the extraction procedure, indicating that analgesia was induced through music. This according to “Extraction of a grossly decayed tooth without local anesthesia but with audio analgesia: A case report” by Manish Bhagania and Anirudha Agnihotry (Music and medicine: An interdisciplinary journal III/4 [October 2011] n.p.). Below, Morari Bapu sings the Rām dhun Hare Rām.